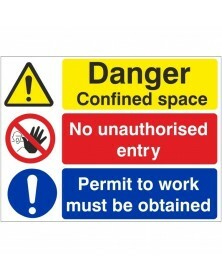 Our curve top signs are lightweight and strong and are made from aluminium plastic composite material. 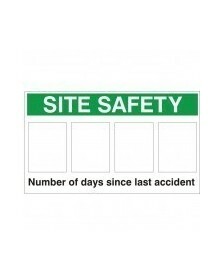 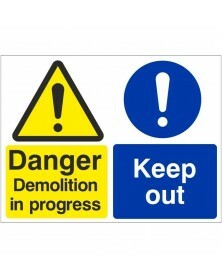 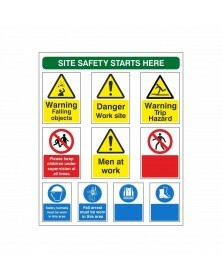 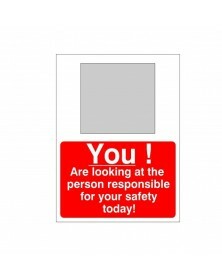 They are ideal for construction companies and are 300mm x 400mm in size. 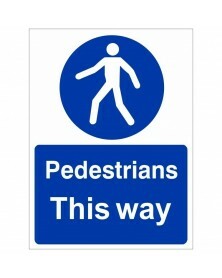 Please be aware the width for our curve top signs is shown first.